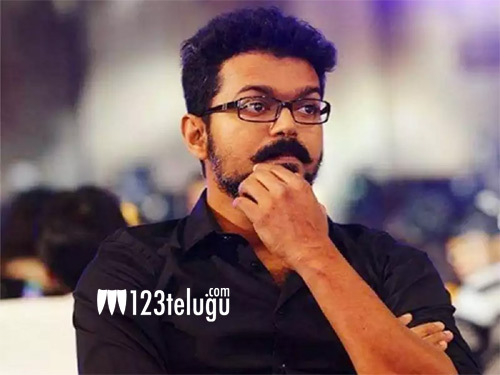 Is Thalapathy Vijay secretly planning a political party? For the last few years, there have been numerous speculations about Tamil star Thalapathy Vijay’s political entry. However, the star hero never confirmed or denied the news and he has been maintaining a strategic silence over his political entry. And here’s an exciting update. Senior Tamil actor Radha Ravi, who is acting alongside Vijay in Sarkar, recently said that Vijay is ‘carefully’ planning his political entry. The veteran actor further said that Vijay is slowly learning all the intricacies involved in politics.